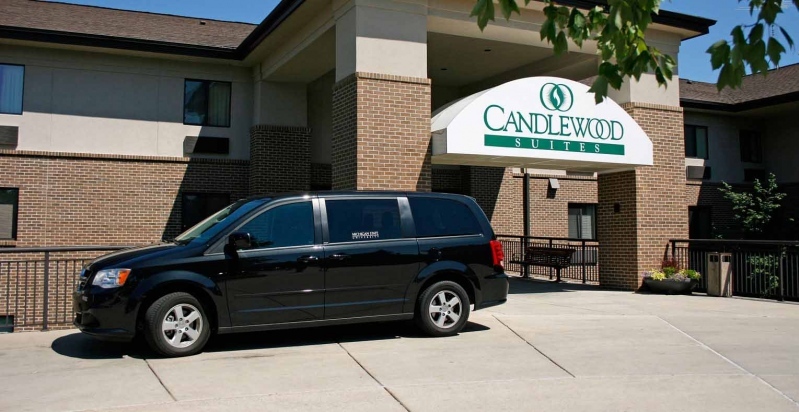 A block of hotel rooms has been reserved with Candlewood Suites, 3545 Forest Road, Lansing. Rates have not yet been established, but should range between $90 and $135. The cutoff date to reserve your room is February 7, 2020. The cost of the hotel room is not included in the exhibitor registration fee. To make a hotel reservation, please contact the hotel directly at 517.351.8181 or use this LINK.